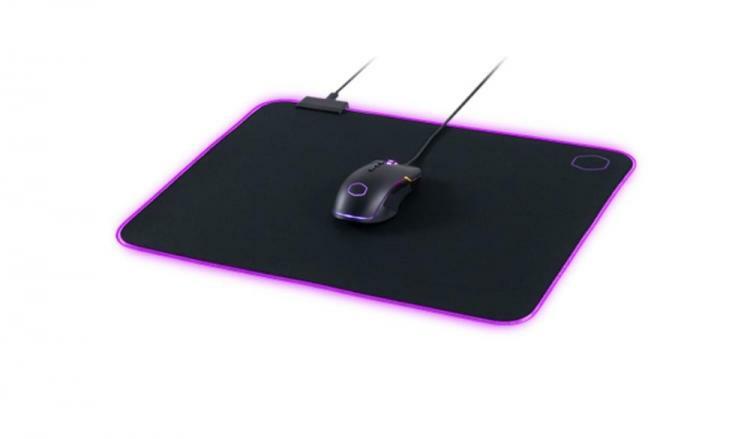 Cooler Master presents its newest MasterAccessory product, the MP750 Soft RGB Mousepad with a water-resistant surface. The Cooler Master MP750 is available in three sizes – medium, large and extra large. The RGB lighting of the MP750 is found on the mousepad’s borders which are extra large for brighter and more consistent illumination. The fabric surface has a water-repellent coating to resist spills and sweat. The fabric surface is tested and proven for gaming, built for precision and speed. Check out our review of the Cooler Master Masteraccessory MP750 Soft RGB Mousepad. The Cooler Master MasterAccessory MP750 is the ultimate in soft mouse pads for gamers that prefer a softer, more comfortable surface. 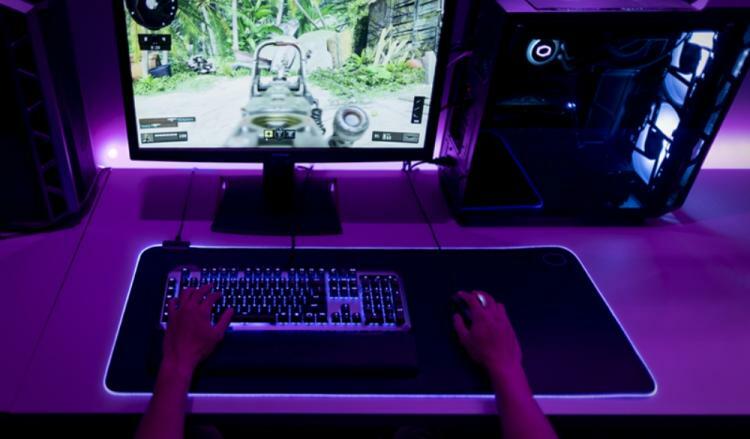 The MP750’s smooth surface is identical with the SWIFT-RX mousepad with its finely textured microscopic mesh fabric that’s engineered for gaming with precision and speed. The RGB lighting around the mat is thick and bright for minimal fading and maximum illumination. Water repellent coating on the mat and RGB beam prevent splash damage while seamless hand stitching ensures a no-fray mouse pad. Switch colour schemes and lighting modes through a button on the mousepad or further customize using Cooler Master’s software suite. The MP750 is available in medium at 370*270*3mm, large at 470*350*3mm, and extra-large at 940*380*3mm. The Cooler Master MP750 Soft RGB Mousepad will be available by late November 2018 with an MSRP of €34.99 for Medium, €44.99 for Large, and €54.99 for Extra Large. 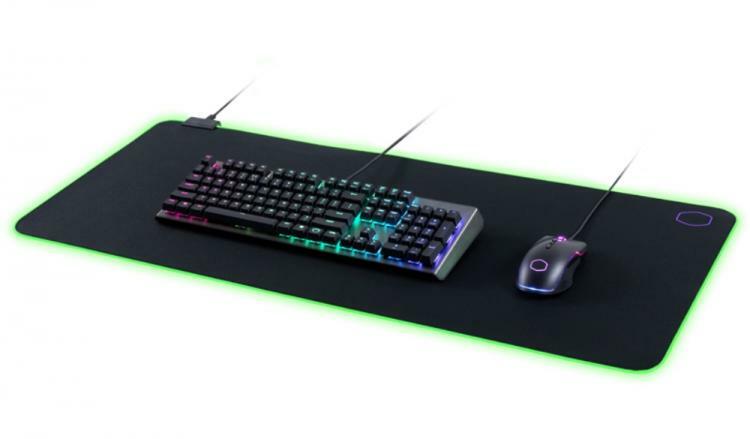 Learn more about the Cooler Master MP750 Soft RGB Mousepad here.